The Indonesian Government has successfully held the World Culture Forum (WCF) under the patronage of UNESCO in Bali, Indonesia, 23-27 November 2013. The WCF brought together delegates from 45 countries and included over 1000 participants. The overall aim of the WCF was to explore the role of culture as a means to achieve sustainable development. The key results of the WCF have been defined in the “Bali Promise” which seeks to emphasise the importance of culture for development particularly in the formation of the post-2015 development agenda. Preface: The Bali Promise (2013) was adopted by the first World Culture Forum, Bali, Indonesia, 26 Nov., 2013. The World Culture Forum (WCF) took place in Bali, Indonesia, 23-27 November 2013, and brought together delegates from 45 countries and included over 1,000 participants. The WCF was held by the Government of Indonesia under the patronage of the UN Educational, Scientific and Cultural Organization (UNESCO), concluded with the adoption of the ‘Bali Promise,’ which emphasizes the importance of culture for development, particularly in the post-2015 development agenda. 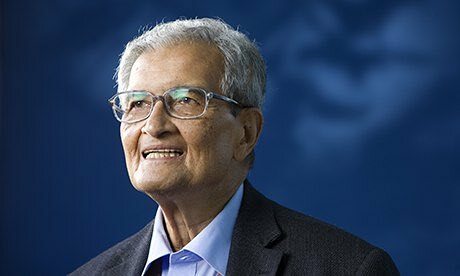 “we already have a World Economic Forum and the World Social Forum for critical discussions on globalization and all its aspects. However, we are yet to have a global forum for meaningful dialogues on the importance of culture”. 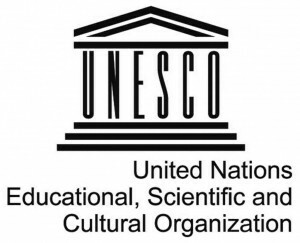 “WCF is designed to complement and strengthen existing initiatives, including those under the framework of UNESCO”. The World Culture Forum concluded with the adoption by participants of the Bali Promise, which calls for a measurable and effective role, as well as the integration of culture in development at all levels in the post-2015 development agenda. and developing and strengthening public-private partnerships. The World Culture Forum converged to the Bali Promise, a set of 10 recommendations with a pledge to support the leadership of young people pursuing cultural endeavors, to champion gender mainstreaming and to develop partnerships between the public and private sectors. This plan has already become part of Indonesia national policy. 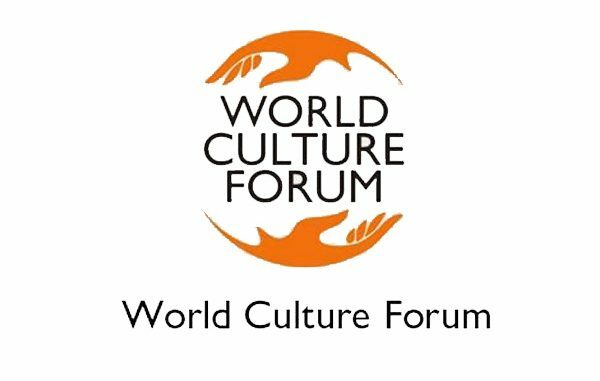 The World Culture Forum (WCF) was the first in a series of international forums to take place in the region with the aim of creating a permanent space to challenge established thinking and identify solutions for embedding culture as part of sustainable development. The forum follows hot on the heels of the UN’s Creative Economy report which outlines the extent that cultural and creative industries boost the global economy. In the making since 2005, the WCF became a reality under the patronage of Susilo Bambang Yudhoyono, the president of the Republic of Indonesia. Hundreds of university students and local volunteers were rallied by the secretariat to help support the event delivery and logistics. The intended outcome of the forum was to help shape the next strategic phase before the UN’s Millennium Development Goals expire in 2015 and ensure the role of culture is fully acknowledged in future. The WCF brought together 1,360 delegates and performing artists from across 67 countries, as well as 12 ministers of culture, ambassadors and national representatives, who took part in the roundtable discussions alongside senior policy-makers, NGO officials and cultural practitioners. CNN’s editor at large, Fareed Zakaria, acknowledged in his keynote speech that culture is the elixir of a country’s development, but questioned whether a nation’s economic success (or lack of) can be attributed to its culture alone. Certain cultural traits can open the path to economic development, he conceded, such as China’s willingness to champion learning and benchmark from the best. The Brundtland Commission (whose mission it is to unite countries to pursue sustainable development) has set out its three main dimensions as economic growth, social inclusion and environmental protection. But culture ought to be established as the fourth pillar, asserted Jordi Pascual, coordinator of Agenda 21 for Culture, which is lobbying for culture to be placed at the heart of national and international development. A refreshingly diverse panel of speakers went on to showcase the role of culture in developing a civil and democratic society. For me, the most striking presentation was given by Yenny Rahmayati, who set up a cultural heritage movement in the Aceh region of Indonesia following the devastation of the tsunami in 2004. Her slides illustrated in explicit detail the damage to local cultural heritage and track the rehabilitation and reconstruction that emerged independently from local government – a real testimony of volunteer-led self-empowerment. Mark Miller, convenor of Tate Britain and Tate Modern’s young people programmes, also shared his experience of Circuit, a collaborative project that provides opportunities for young people to steer their own learning and create cultural activity across art disciplines. The forum culminated in the Bali Promise, a declaration to deliver on the actions proposed at its roundtable discussions. Among 10 recommendations shortlisted were pledges to support the leadership of young people pursuing cultural endeavours, to champion gender mainstreaming and to develop partnerships between the public and private sectors. The Bali Promise has already been enshrined in Indonesian law and will be obligatory for successive governments to evolve into a measurable set of aims and concrete policies and programmes using an evidenced-based approach. As a member state of the United Nations, Indonesia intends to champion cultural leadership using the Bali Promise as leverage to influence the framing of the Sustainable Millennium Goals. Meanwhile, organisers hope that the WCF will become part of the global agenda shaping culture in development, in a similar way that Davos in Switzerland has evolved over the decades to impact on global policy, and likewise, in the way that the Rio de Janeiro Earth Summit influences the sustainable development agenda. The next WCF is set to take place in Bali by 2016. In the meantime, a bridging project is being set up online to aggregate and distribute current and emerging information related to culture and the post-2015 development agenda and help the global cultural sector communicate its work to a wider audience. What is the Post-2015 Development Agenda? 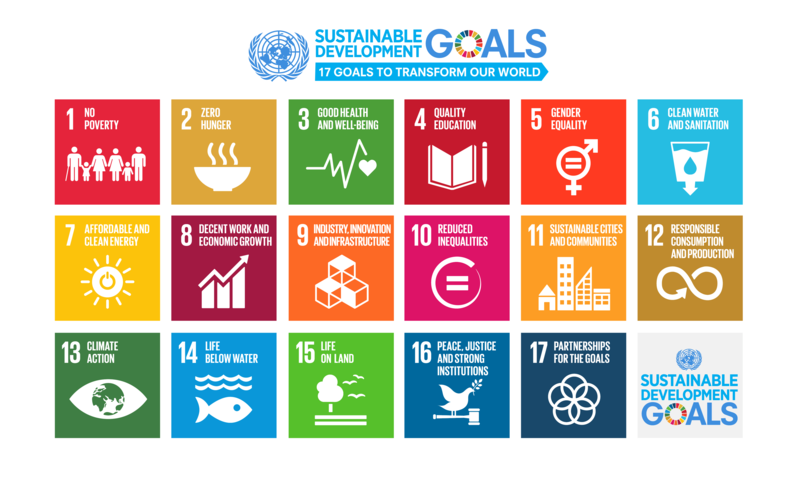 Heads of State, Government leaders, UN High Level Representatives and civil society met in September 2015, at the 70th Session of the United Nations General Assembly (link is external), and adopted the Sustainable Development Goals (SDGs). These represent a universal, ambitious, sustainable development agenda, an agenda “of the people, by the people and for the people,” crafted with UNESCO’s active involvement. Focusing on the achievement of the Millennium Development Goals (MDGs) was a top priority for the United Nations up to 2015. The process of arriving at the post 2015 development agenda was Member State-led with broad participation from Major Groups and other civil society stakeholders. The UN General Assembly called upon the Secretary-General to synthesize the full range of inputs and to present a synthesis report before the end of 2014 as a contribution to the intergovernmental negotiations in the lead up to the Summit. The first World Culture Forum, Bali, Indonesia, 23-27 Nov., 2013. It underlines that culture is a driver, enabler and enricher of sustainable development. It strongly recommends that the cultural dimension of development be explicitly integrated in all the sustainable development goals (SDPs) in the post-2015 development agenda taking into consideration. It recognizes the World Culture Forum (WCF) as a permanent platform for promoting the role of culture in sustainable development and the safeguarding of the cultural and linguistic diversity of humanity.